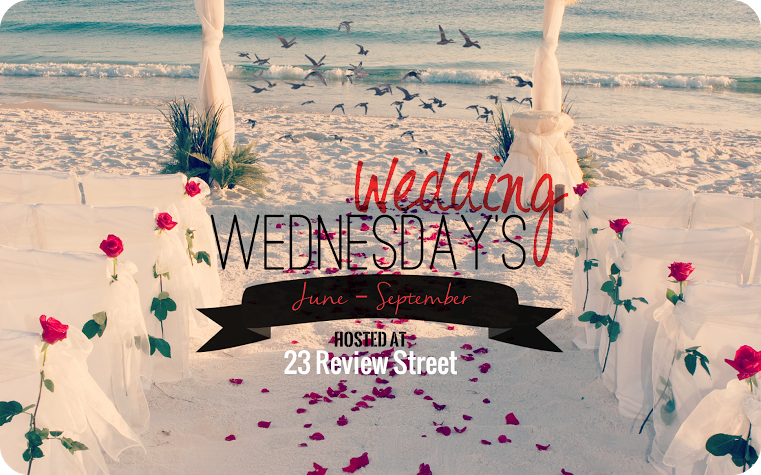 'Wedding Wednesday' is a weekly meme from June to September to celebrate wedding season. It will be filled with books that feature weddings or are centred around a wedding. There will be short and full sized reads, to keep you entrained every week on Wednesday. Bespoke wedding planner Callie Labeau has a reputation for embracing the crazy. The weirder the concept, the wilder the party, right? And her love of all things OTT is about to be tested—because the cyber-geek wedding Matt Paulson has asked her to organize for his brother sounds insane. …the wildest time planning it! E.R. doctor Matt has come to New Orleans to lock down the plans. And working with the gorgeous Callie is just an added bonus! But with the city engulfed in a heat wave, the chemistry between them is getting more scorching by the day…and proving to be one seriously big distraction! 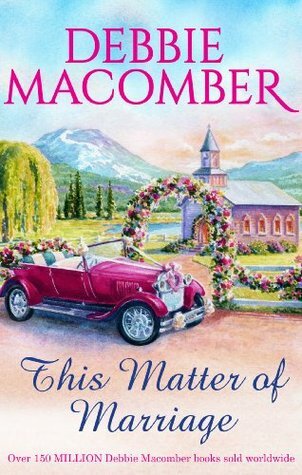 Matt Paulson is a travelling doctor that always seems to find his way home, though Louisiana is no way near Michigan but he promised his brother, Tommy that he would help organise his wedding and also pay for the whole thing as well. Even though Tommy is old enough to look after himself and get married, Matt still worries about him a lot, waiting for the next thing that will push him over the edge and send him spiralling back to the dark part of his life that involved drugs. Callie Labeau has made some really bad choices in her life, though she has always picked herself back up and tried to move on with her life, no matter what people think of her. So, when Matt Paulson waltzes into her life, she knows that this wedding will not only be difficult to plan in such a short time but also she has battle with the passion that is undeniable between the two of them. They are both so similar in the events that have happened in their lives but they are both afraid of what happens next. Both of them know that getting involved in a relationship could end bad, living thousands of miles away from each other but then again they didn't expect to like each other let alone falling in love. Along with the added distance, their is also Callie's mother who doesn't approve of her career choice, Tommy and Penny's wedding that seems to be getting bigger by the minute and also Colin, Callie's ex-boyfriend who runs a gaming business that is based on the theme of Tommy and Penny's wedding. It seems like as time progress on, the amount of work needed for the wedding seems to get more and more difficult, but Callie and Matt are willing to do whatever it takes to make this the best day ever not only for Tommy and Penny but for Callie's business and for Matt to finally realise that maybe it was ok to let Tommy live his own life now and not to worry as much about him. Don't Tell The Wedding Planner is a modern day story of a wedding through the brother of the groom's eyes and the lengths he would go to for his brother not matter what he has put him through in the past. Both the main characters have quite difficult pasts but they both learn someone from each other. Matt learns that he needs to let go of the past and live his own life and Callie learnt that as long as she is happy with the way she lives her life, then that is all that is important no one else's opinion matters but hers. If I had to sum up this book in three words, they would be Unique, Sizzling and Amazing. I loved that the story was told more from Matt's point of view which made it very unique from the other Mills & Boon books I have read or seen, as they are normally in female lead character's point of view. Plus if I could have a job like Callie's it would be great, planning weddings that were each uniquely different from the last with the added extraordinary themes that blow your mind each time. If you could plan a themed wedding for anyone famous or not, what would it be and why? You can comment below, tweet at me on twitter @23reviewstreet or comment on Facebook. I would love to hear your answers.